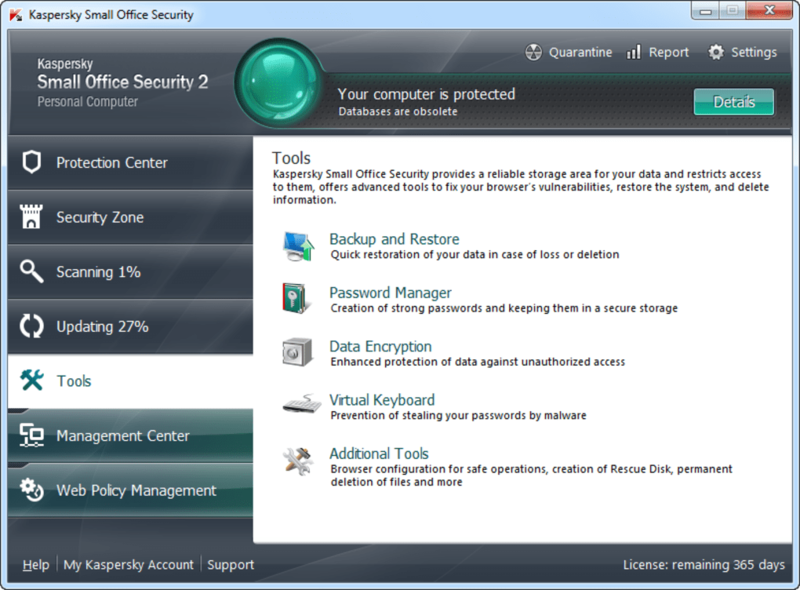 Kaspersky Small Office Security is an all-in-one tool designed for small businesses and home offices to keep their computers safe. Common computer hazards like viruses, malware, spam or phishing attacks can be really difficult to overcome once they've gotten into your computer's system. That's why it's so essential to have a proper office security application installed on your PC to keep it safe. 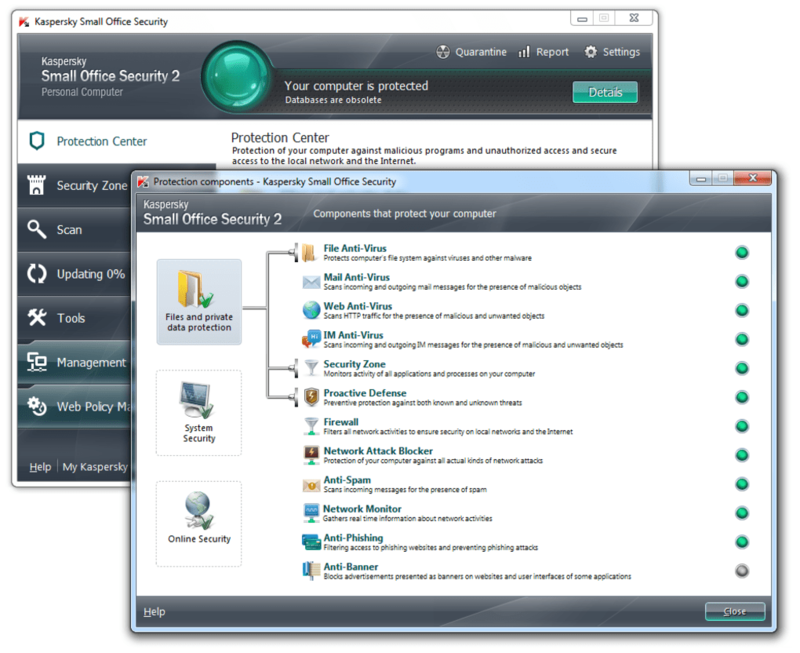 Kaspersky Small Office Security keeps your PC safe and also covers other fronts. In order to use all manner of programs on your computer without compromising security, Kaspersky Small Office Security has other protection measures available for your small business. These include a firewall, filter, navigation and time constraint settings, real-time protection and a new sandbox. 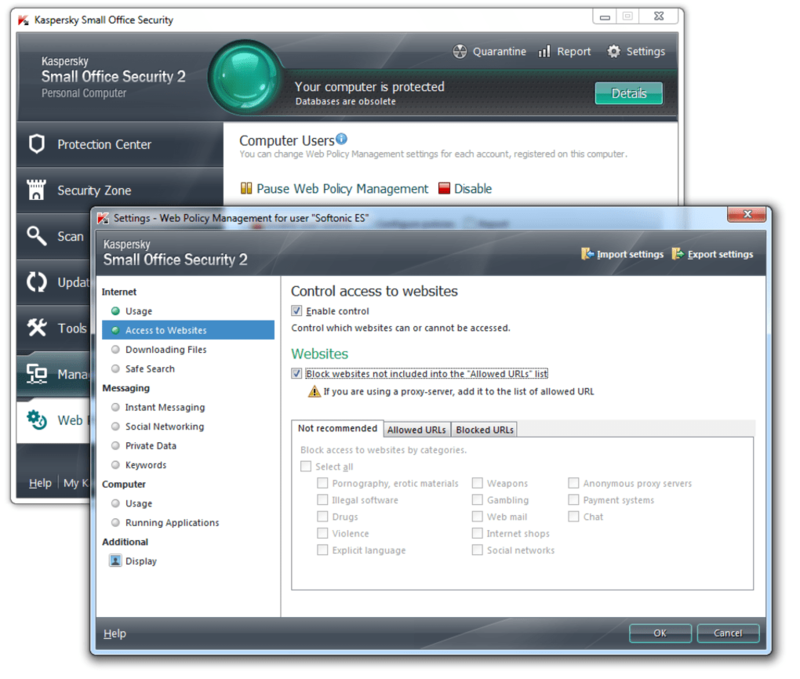 Kaspersky Small Office Security also has other securities features, like a backup tool, a password manager, file encryption, secure deletion capabilities and the ability to delete browser activity histories. 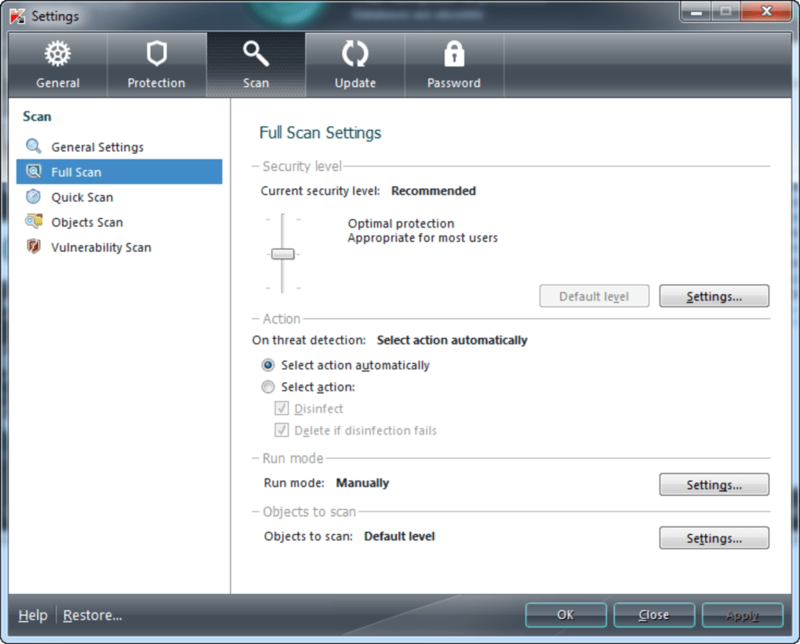 Kaspersky Small Office Security has a slick interface that's relatively easy to navigate and use. 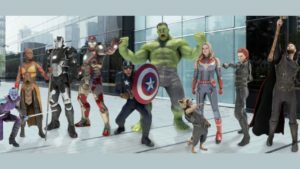 Beginners might feel a little overwhelmed by the amount of features and configuration options, but the program is truly pretty easy to work your way through with a bit of time and a little patience. The 60-day trial version of Kaspersky Small Office Security protects one or more teams, a total of 5 PC users and one server, centralizing the configuration from one system easily and with a high level of customization. Kaspersky Small Office Security is a truly comprehensive tool for small and medium offices that want the utmost protection for their business PCs. What do you think about Kaspersky Small Office Security? Do you recommend it? Why?